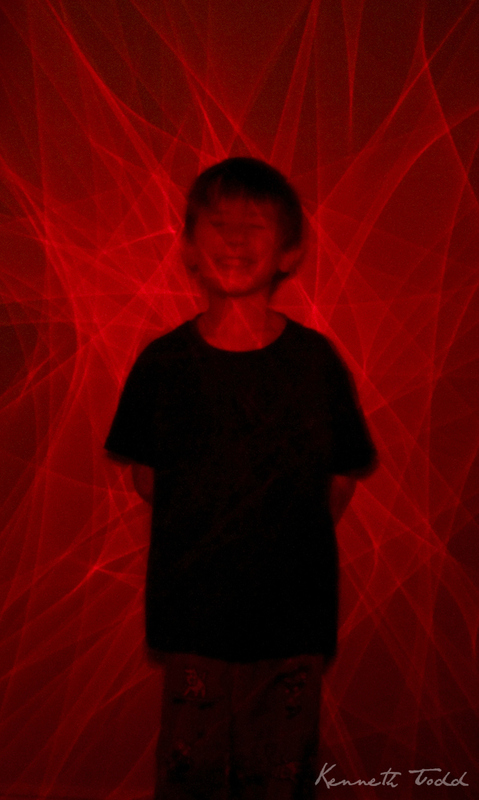 Some fun with my kids using a laser level and long exposure. Sons are such fun!!! When I think back over my boys’ early years I have to smile! They were always game for anything and everything! You’ve captured that whole atmosphere with this picture! Bravo!! !